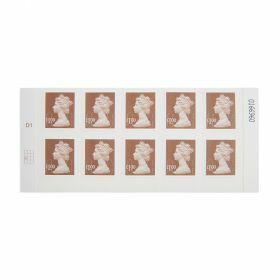 For making up the cost on larger items, or sending letters abroad. 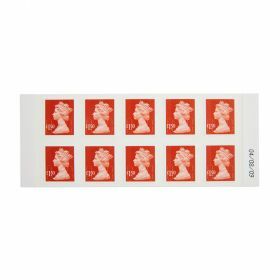 A sheet of twenty-five £1.00 stamps. Self-stick. 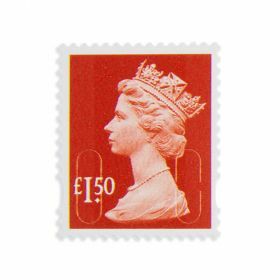 Our first-class service aims to deliver post to anywhere in the UK in one to two working days (including Saturdays).